We’ll help you to develop your talents and live life to the full. Whether that’s while training with us here, in MINT work groups (maths, IT, natural sciences and technology), in the lecture hall or delivering sporting excellence. As in the previous year, WIPOTEC, together with the Technical University and the University of Applied Sciences in Kaisers­lautern, is supporting particularly gifted students with the German scholarship. In the current funding rounds of the scholarship programme for 2018 which is available throughout Germany, in addition to WIPOTEC, over 40 further sponsors from companies, foundations, associations and private individuals are taking part in the Kaisers­lautern region. 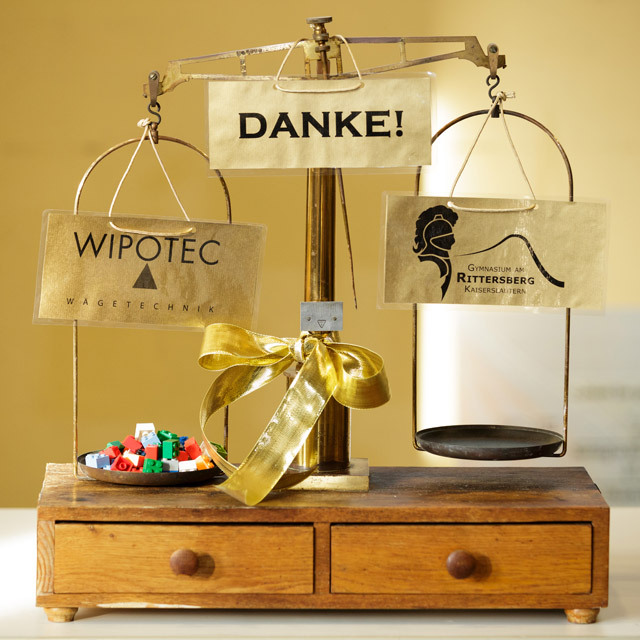 The WIPOTEC scholarship holders – currently one at the Technical University and two at the University of Applied Sciences – come from the fields of mechanical and electrical engineering. The contact between scholarship holders and sponsors is strengthened both by joint events at the universities and also by sponsors inviting the scholarship holders to take part in company tours and internships. WIPOTEC is involved in regional youth development through the MINT school program (MINT stands for mathematics, information technology, natural sciences and technology). The project is supported in the form of Lego Education sets for MINT, NAWI and robotics lessons. The first program was launched in 2017 in cooperation with the MINT working group of Rittersberg Gymnasium in Kaisers­lautern. Are you a technology geek, interested in mechanics, electronics and IT? Then our training as a mechatronics engineer is just what you’re looking for and will provide you with first-class opportunities in a globally successful company. Are you looking for an engineering degree course with practical experience that encourages and challenges you from the start? In our dual study programs for the Bachelor of Engineering in cooperation with the Technical University of Kaisers­lautern and Kaisers­lautern University of Applied Sciences, you can choose between mechanical engineering, electrical engineering and mechantronics. 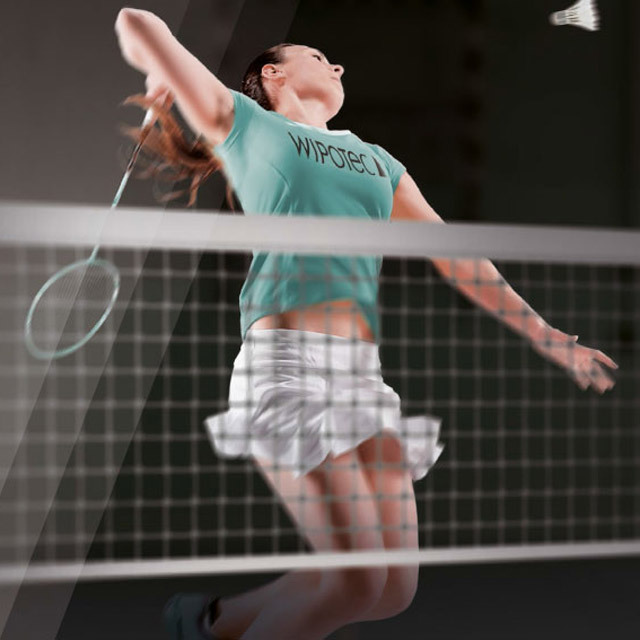 Supported by WIPOTEC, the Technical University of Kaisers­lautern offers students, employees and guests a choice of more than 90 sports. In addition to weekly courses, it also organises outdoor events and tournaments as well as supervision in the UNIFIT fitness studio. Our training as a mechatronics engineer provides you with first-class opportunities in a globally successful company. 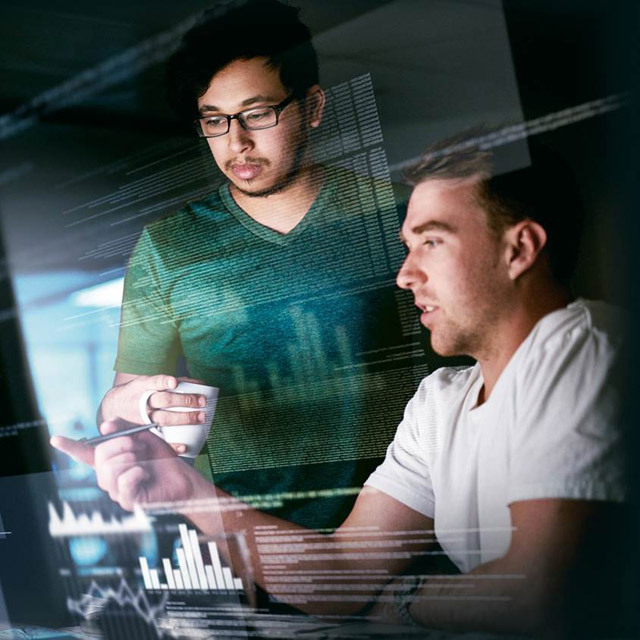 In a dual engineering degree course (Technical University of Kaisers­lautern and Kaisers­lautern University of Applied Sciences), we offer you the perfect combination of science and practical experience. Become part of the success story. Work at the ”hidden champion”.